The good ol’ wooden yerba mate gourd. It’s been with me since the beginning and I haven’t looked back since. Drinking an herbal infusion from a part a tree is special experience. A wooden yerba mate gourd is the perfect vessel for drinking mate the traditional way. 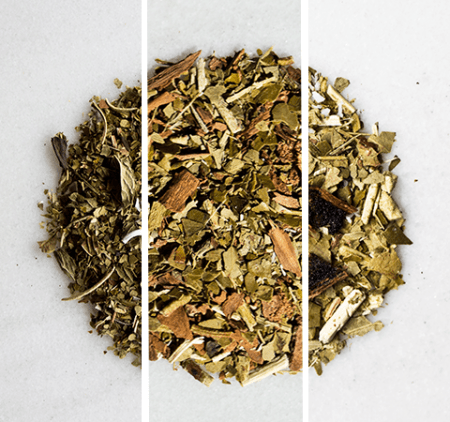 Which wooden yerba mate gourd is right for you? From unusual wood such as Lignum Vitae found in the Caribbean Islands to the eponymous Holy Stick (palo santo), closely tied to the cultural experience of drinking mate in Argentina, we’ll explore some basic advantages and disadvantages of the tried and true, wooden mate cup. Does Yerba Mate Expire or Go Stale?